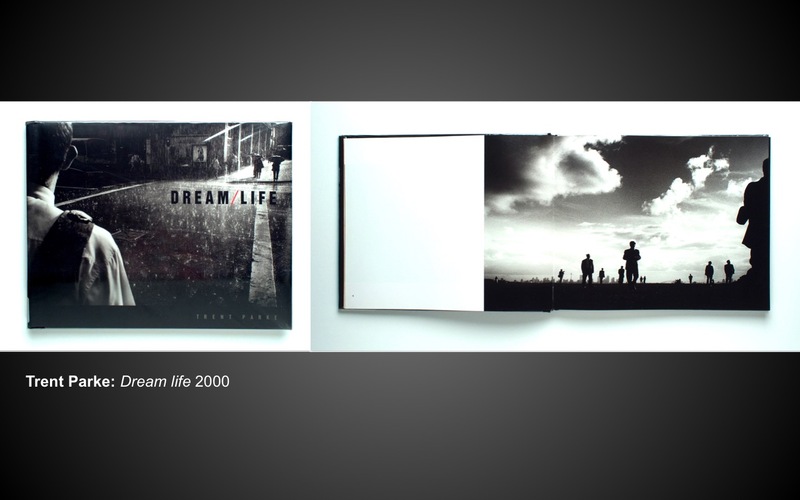 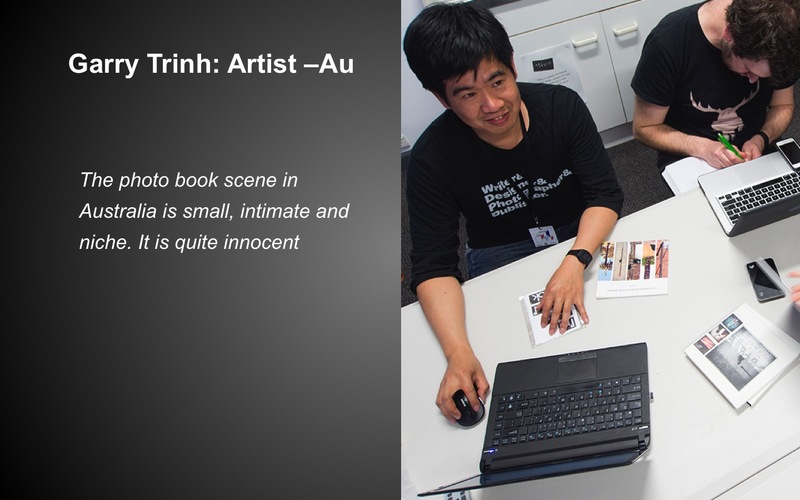 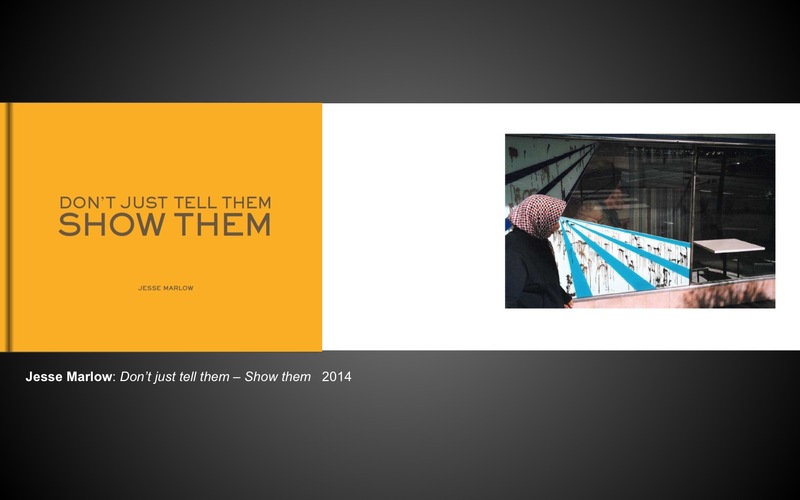 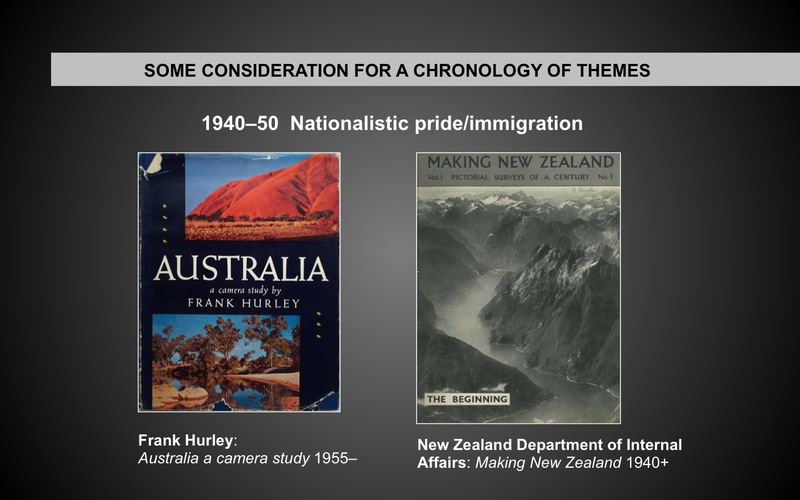 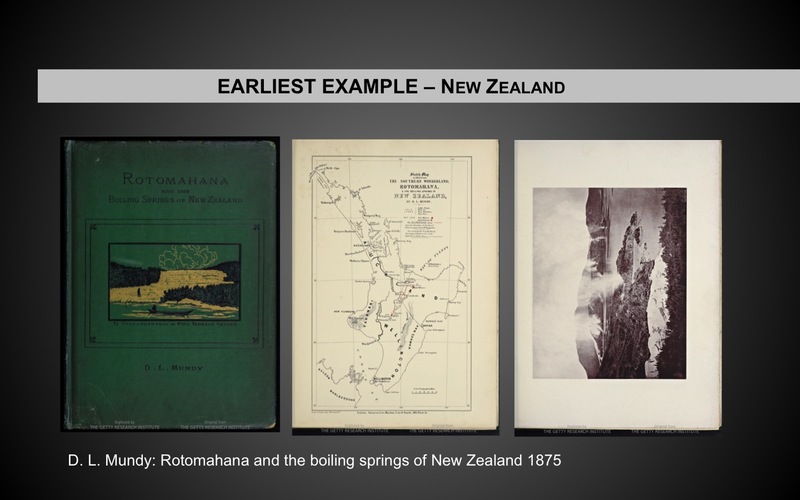 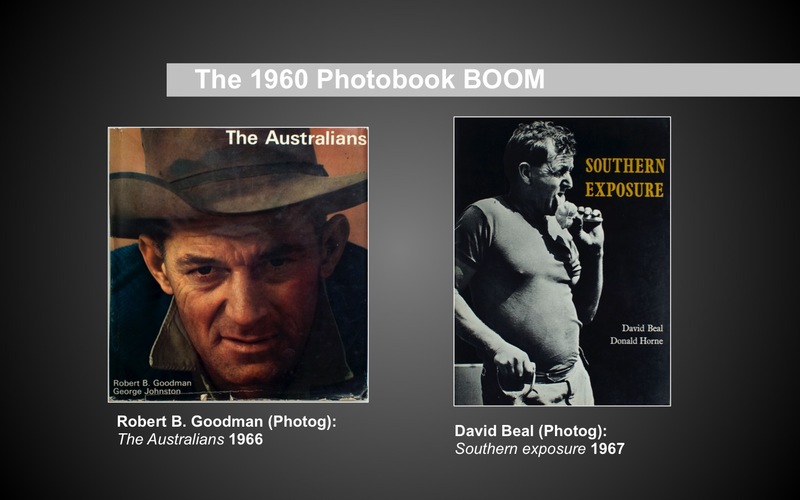 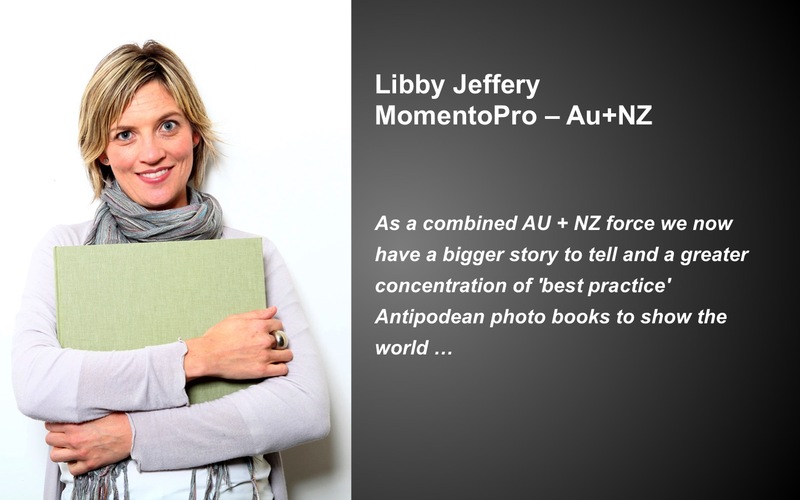 My lecture brief was to make an hour-long presentation about the Australian and New Zealand photobook scene. 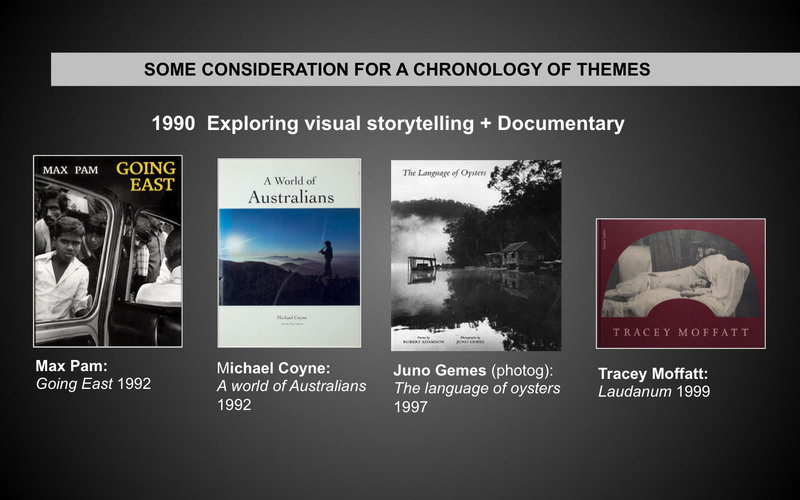 After some thought I organised my lecture content around 4 distinct areas. 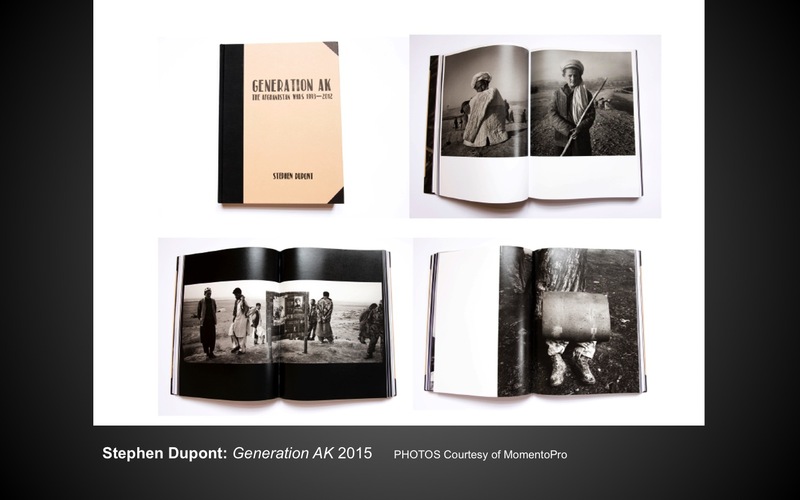 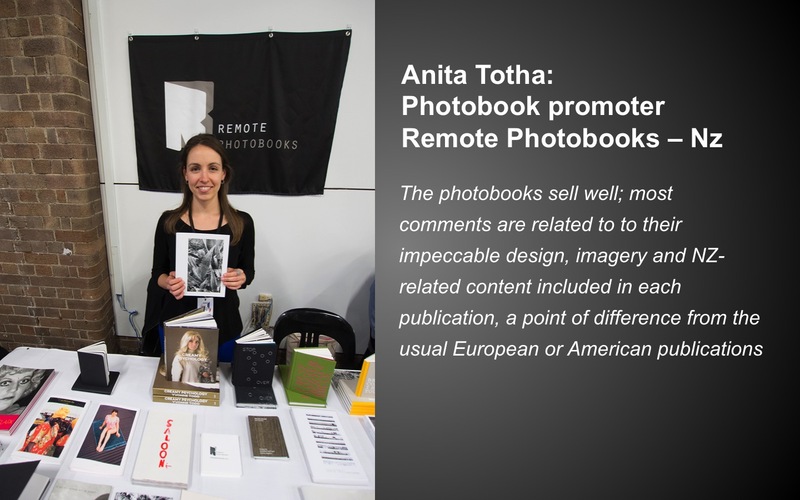 I commented also on the sources of critical discourse on photobooks in AuNZ. 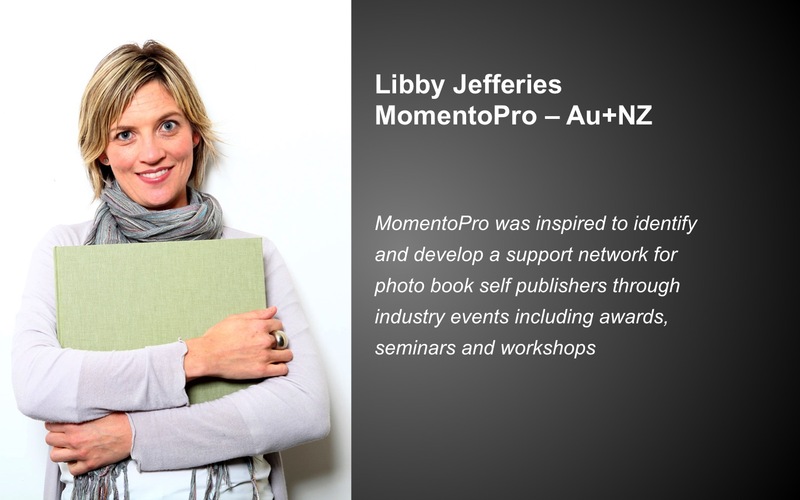 The role of Libby Jeffery and Geoff Hunt of MomentoPro as patrons and supporters of all things photobook in Australia and New Zealand was acknowledged. 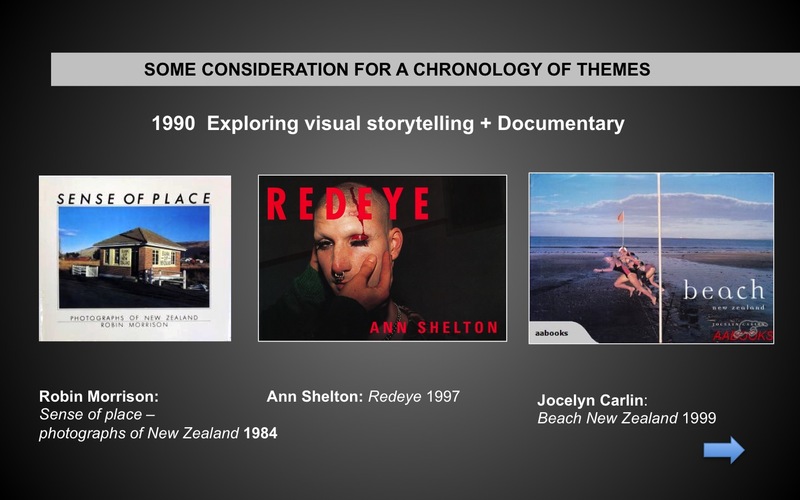 I was able also to present a discussion on the challenge of commercial book production as against personal work using Wes Stacey as an exemplar. 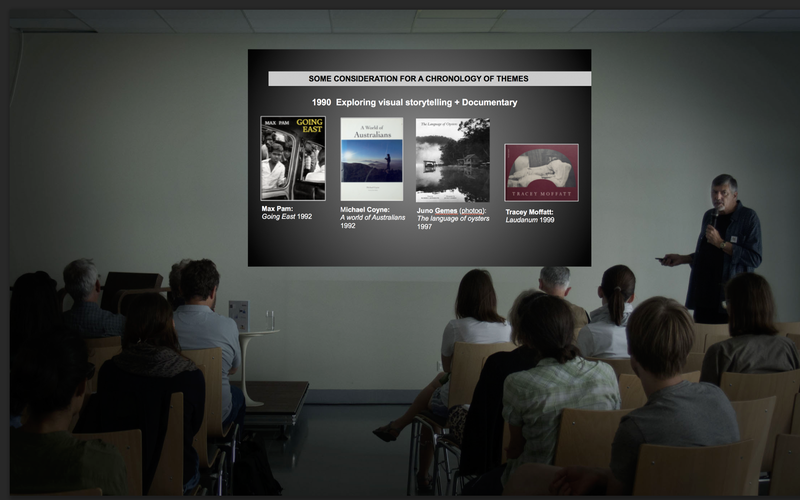 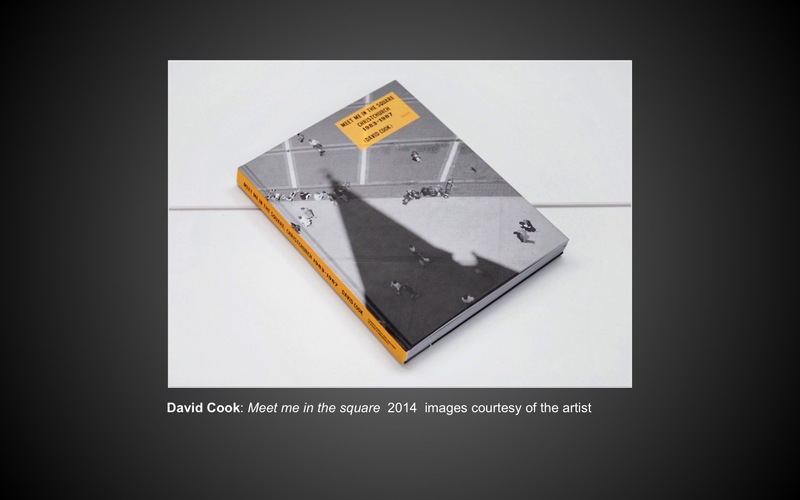 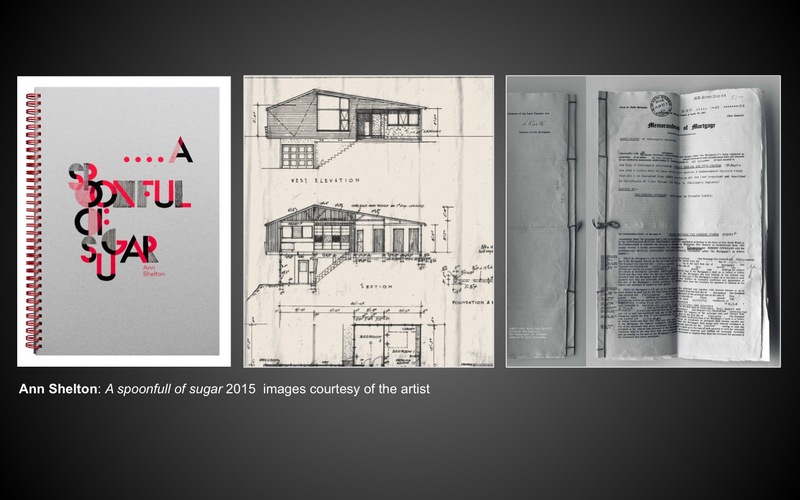 I also spoke about the informal links that exist between the photobook and artists’ book disciplines. 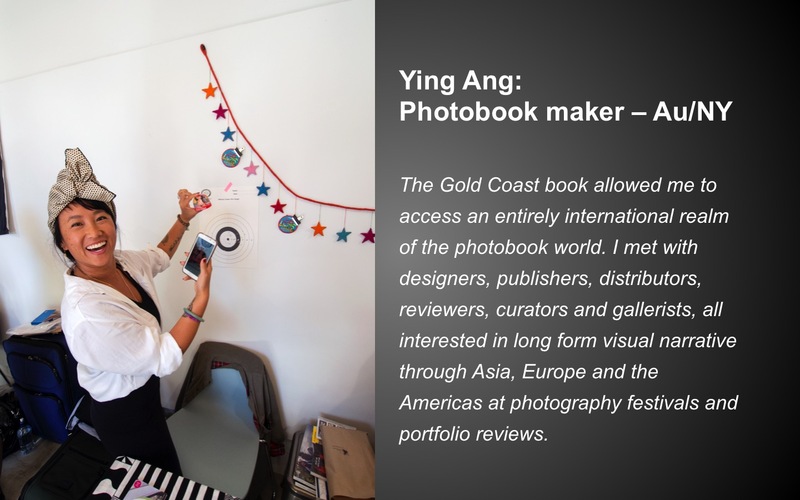 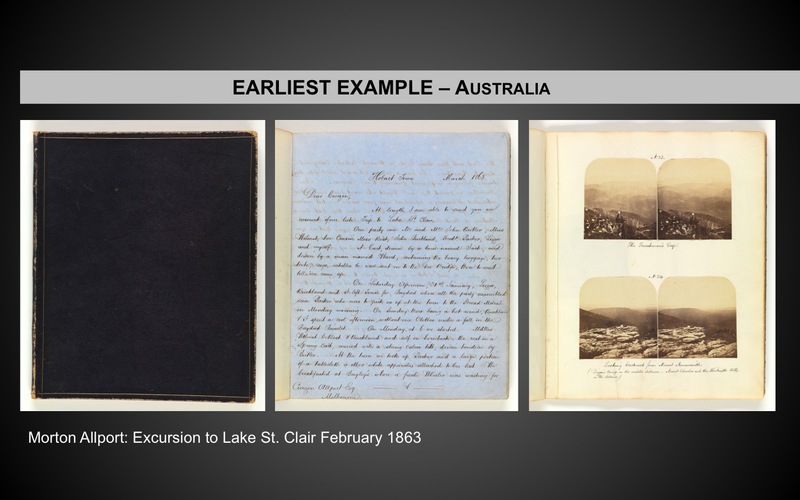 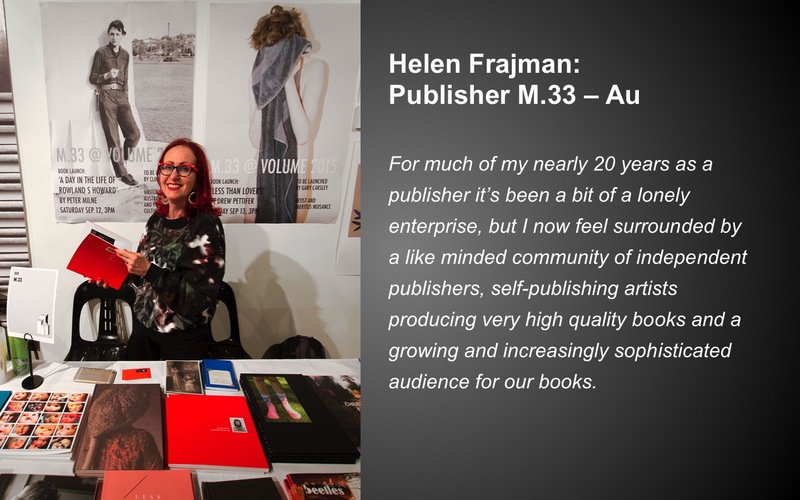 It was important for me that contributors to the photobook discipline in Australia and New Zealand be given an opportunity to provide their personal insights to my presentation. 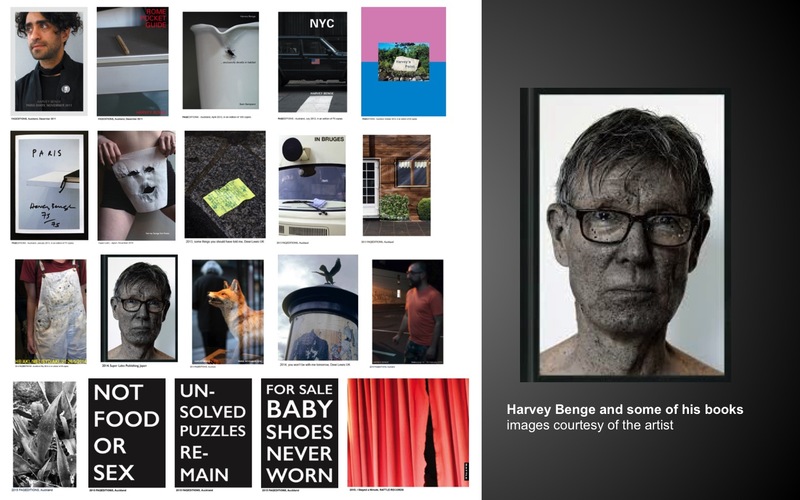 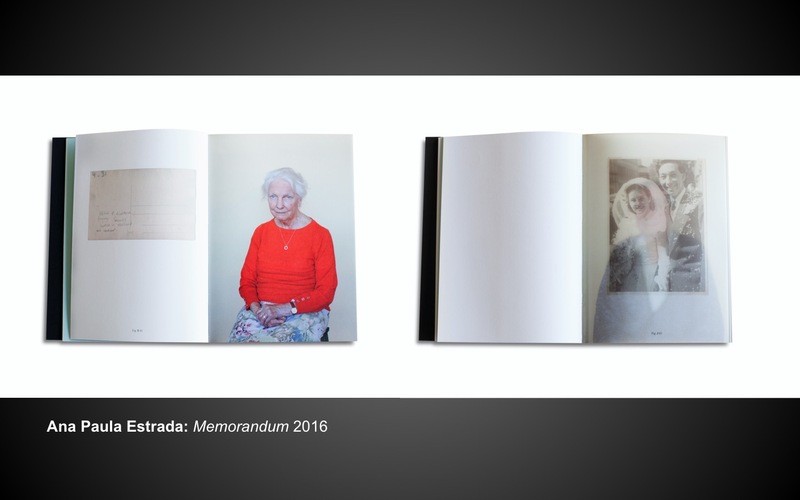 I sought comments from a range of key contributors and received responses from Libby Jeffery, Daniel Boetker-Smith, Helen Frajman, Harvey Benge, Bruce Connew, Garry Trinh, Sam Harris, Ying Ang, Anith Totha, The 2018 Photo Book Wellington Committee. 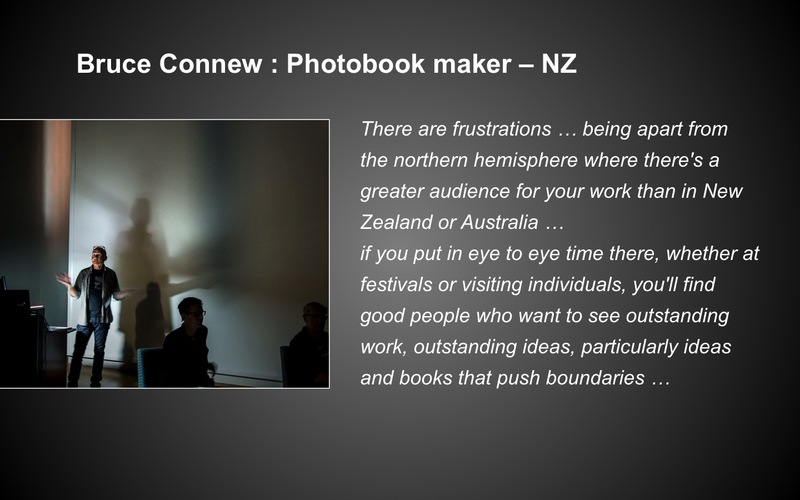 My concluding comment was that AuNZ and the Asia-Pacific regions offer new and refreshing ideas of what a photobook could be and the stories of peoples outside of the usual Euro/Americano scene. 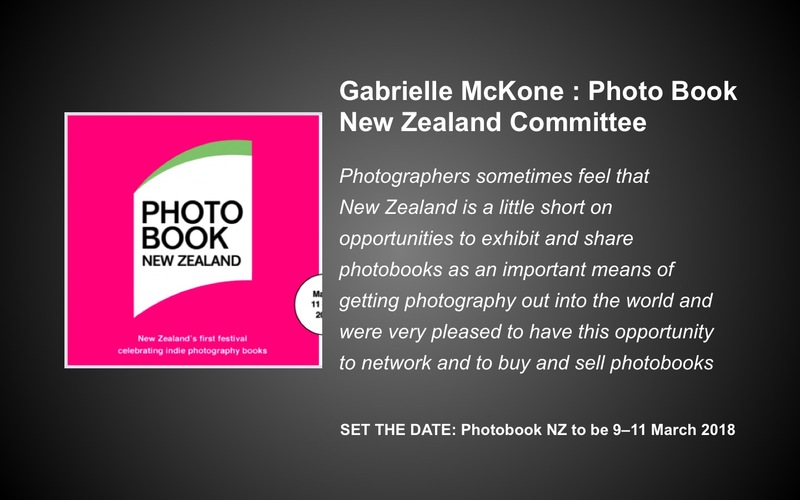 I invited all attendees to visit our table and view the Photobook of the Year finalists and winners and offered, as an additional incentive a copy of the Awards booklet. 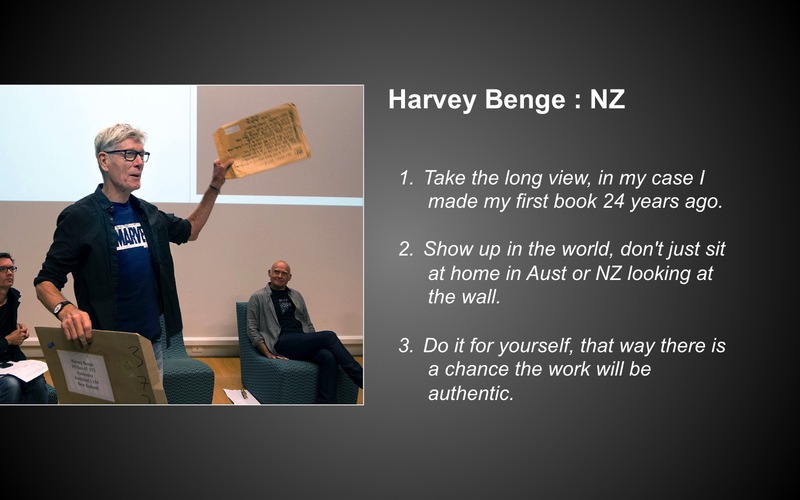 My lecture was well attended by festival participants from different parts of Europe including Martin Parr, Photo historian Hans-Michael Koetzle and collectors with an interest in the AuNZ books. 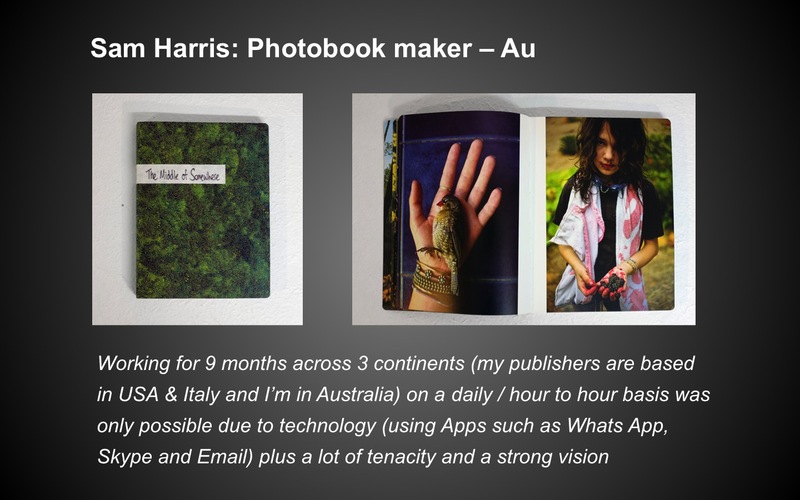 After the lecture Martin Parr and I discussed AuNZ photobooks that he was aware of and commented that in my lecture he had seen many new books. 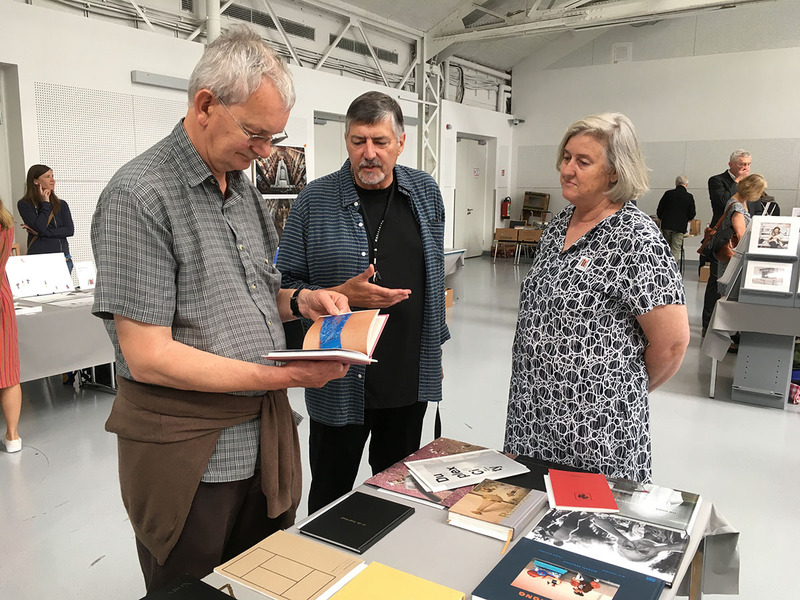 Our conversation continued later that day and he, Gerry Badger, and probably most of those who attended the lecture came to our table to look at the books.